Transparency is the key to the awarding of any business contract. 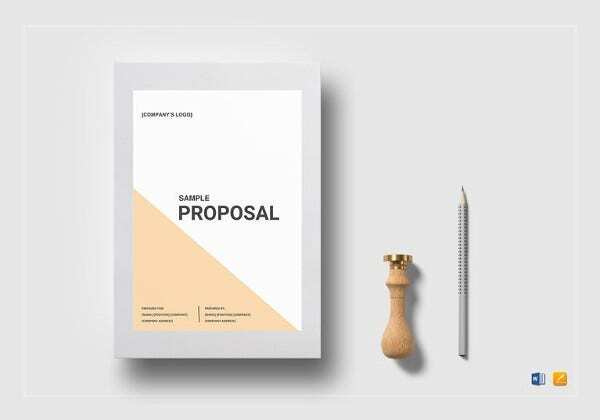 Hence, it becomes essential for a business contractor to route his or her proposal in a proper manner. You need not worry about the format. 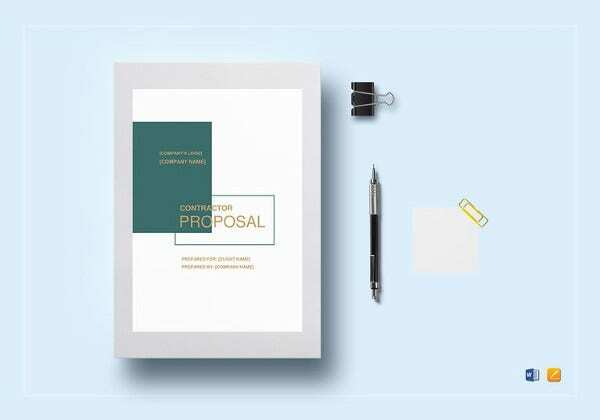 You can find your relevant formats in the proposal template available with us. There are different templates for different purposes. Hence, make sure you choose the one that suits your line of business and activity. Here are some examples for you. You may also see Construction Proposal Template. Certain departments invite bids from contractors for carrying out the job. If this is your line of activity, you have to bid for the same using this template. This is an easy template to fill. You have to fill in the blanks alone. 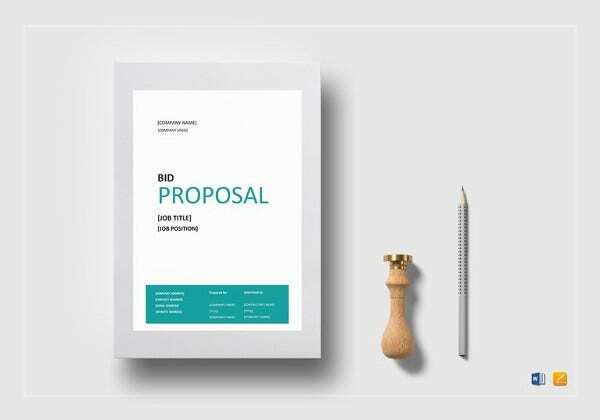 You may also see Bid Proposal Template. 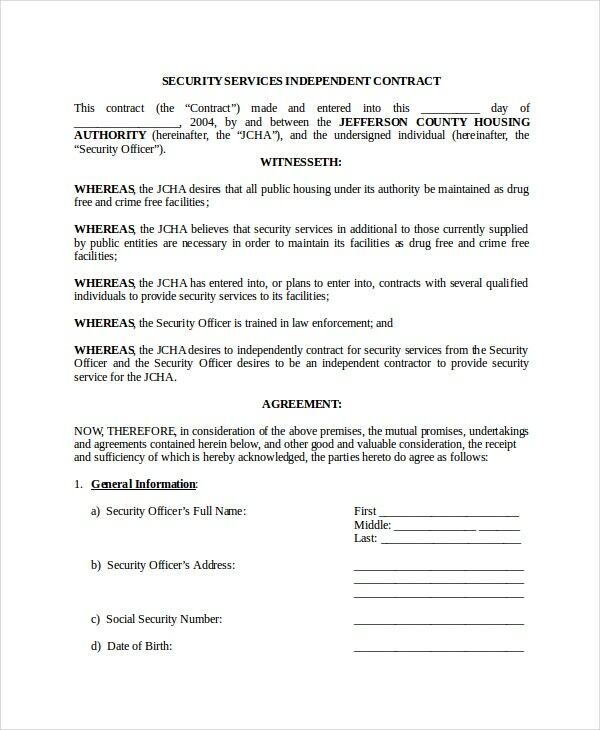 This is a security service independent contract. Hence, this requires greater attention. You should read the contents thoroughly before filing the same. Such contracts require attestation by the notary public as well. 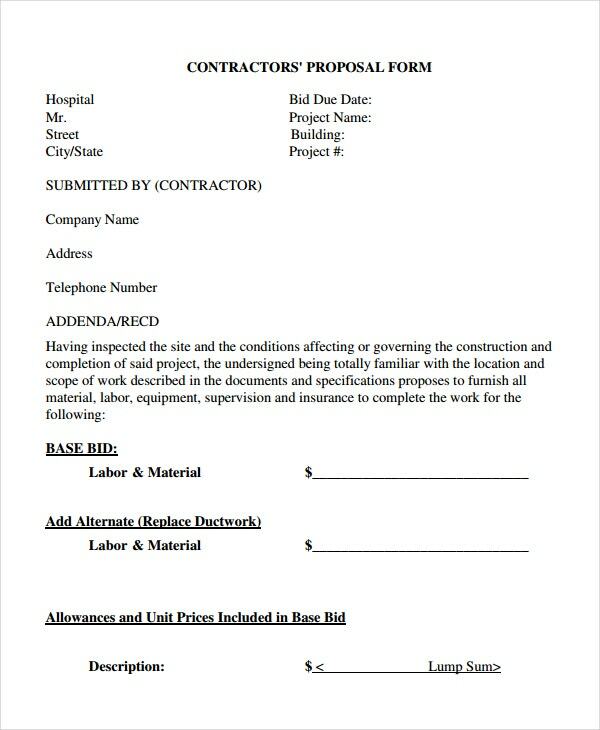 This is a general contractor proposal that prospective contractors should submit while offering their services. 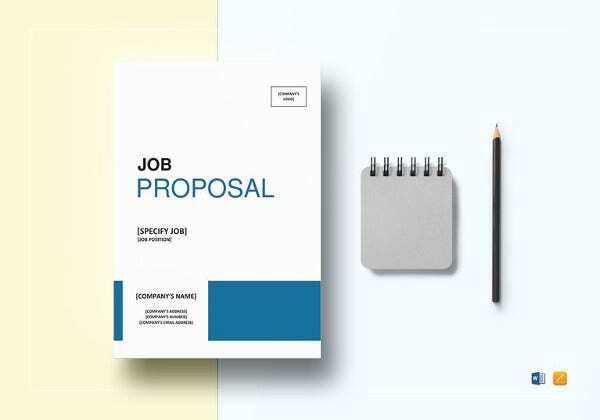 The proposal should list out the nature of work you propose to undertake. 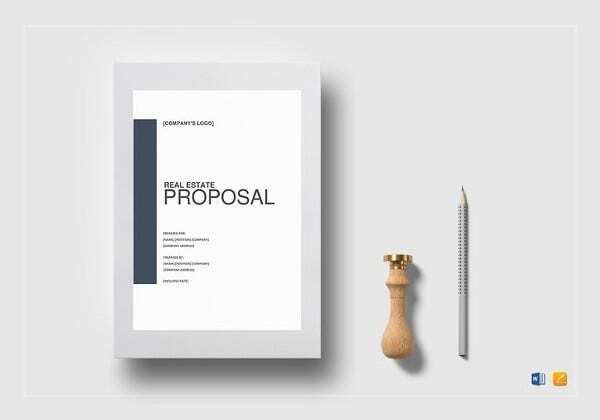 This proposal requires you to give your estimate for approval. 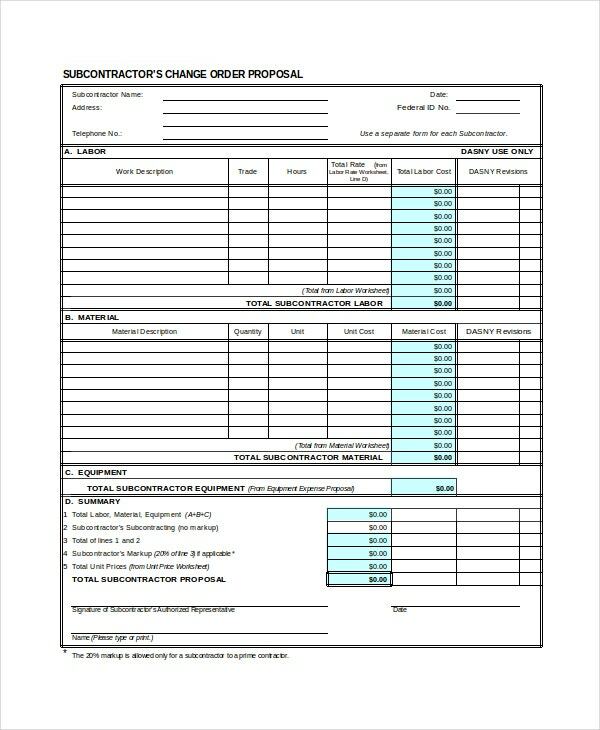 In case there is a change in the order, this proposal is useful for the subcontractors to present their changes to the prime contractor. 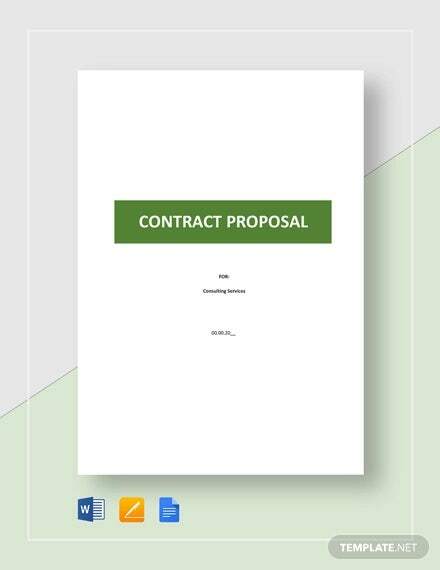 The subcontractor has to submit this subcontractor proposal after the receipt of the directive from the prime contractor. 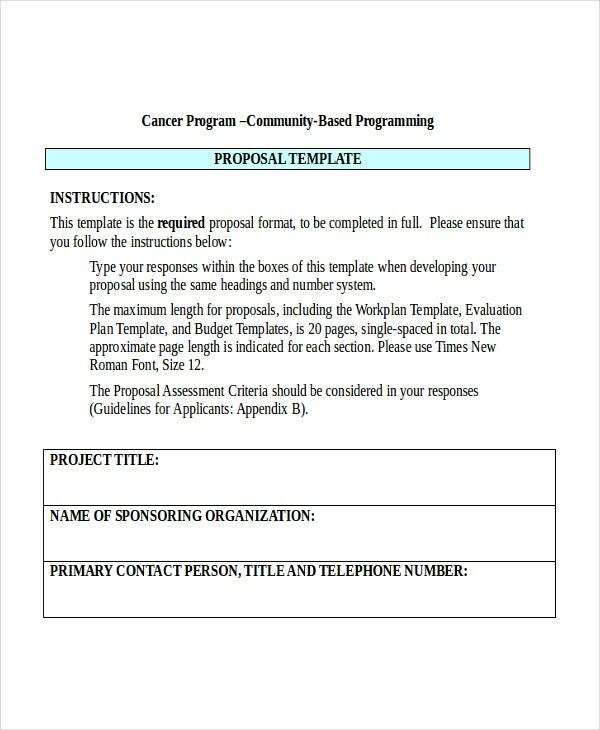 This is a contractor’s proposal form submitted by the contractor to the principal after the award of the contract. It will list out the nature of work to accomplish along with the names of the subcontractors if any. It is a kind of an undertaking given by the contractor to the principal. 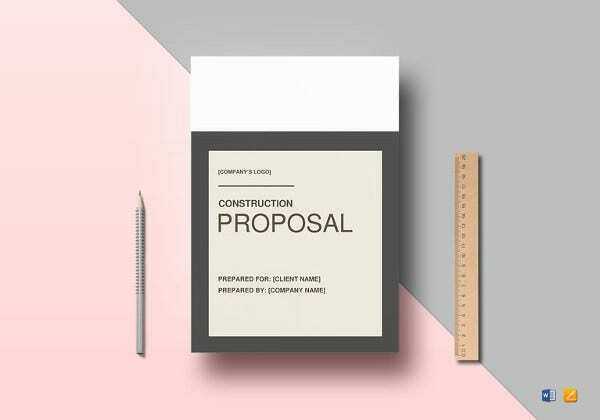 Before awarding any contract to the contractor, the principal should ensure that the contractor is able to execute the order perfectly as per the requirements. 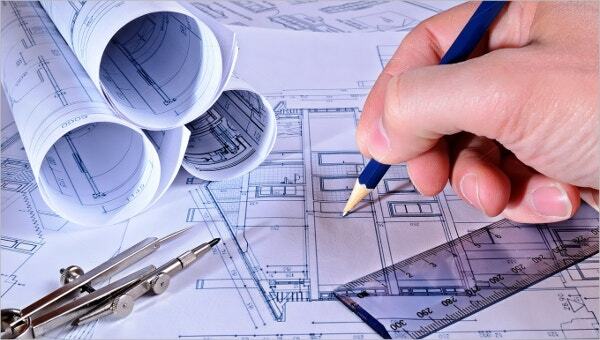 These forms enable the principal to have a clear idea about the contractor’s ability. There is an element of transparency as well. 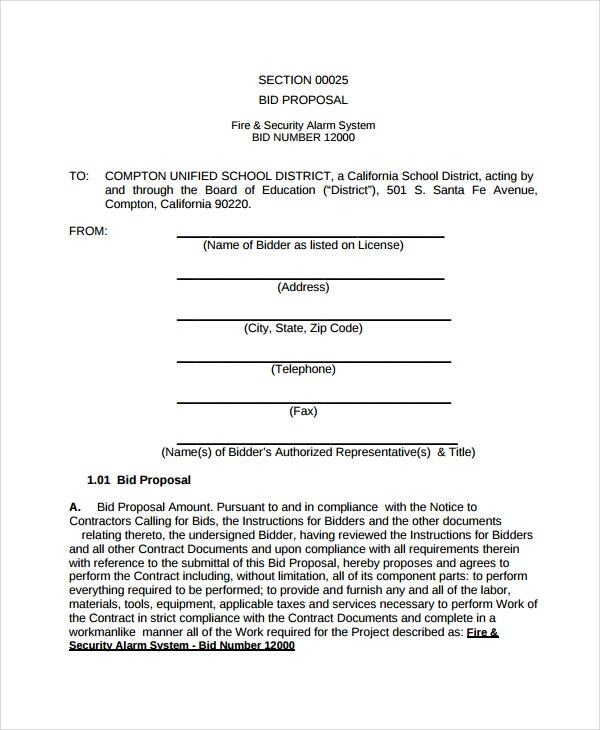 In case you have a common format, the principal would have a simple task in comparing the details and awarding the contract to the right contractor. The contractor on his part may delegate some of the responsibilities to a subcontractor. Using these forms, one can easily monitor the level of activity at any stage. You may also see Roofing Estimate Template. 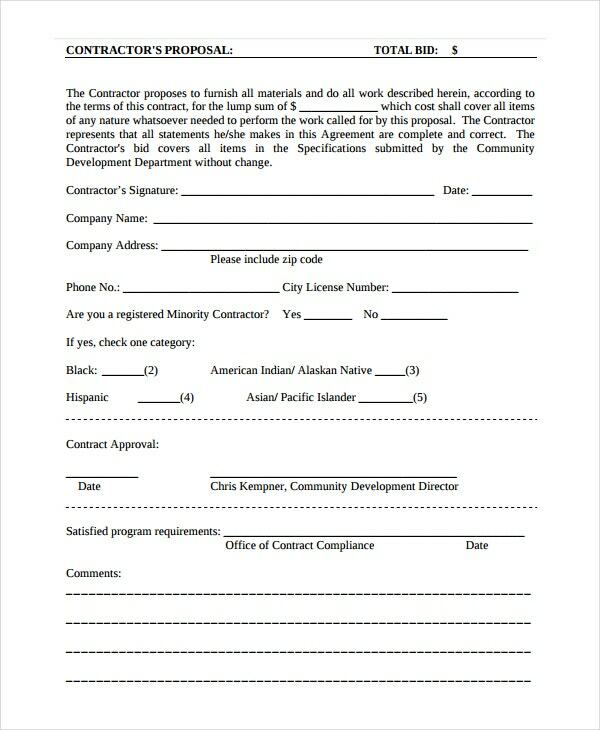 These are general contract forms. You can use them to execute any general contract. 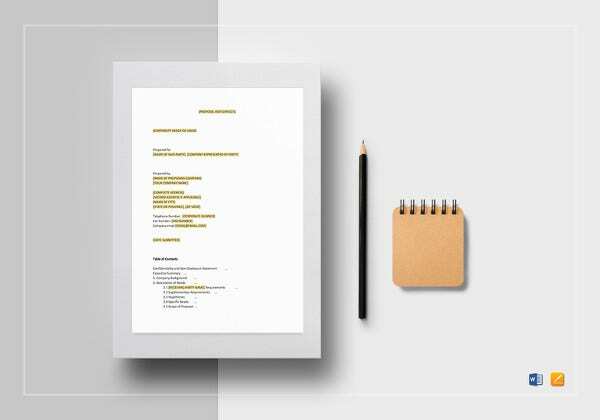 Usually, the Government agencies require you to fill up such proposal forms and contracts. You will have a clear understanding of the terms and conditions as well. You would find the same in the application forms. Kindly ensure to read them before submitting your bids. The departments require all the information about the person offering his services before delegating the responsibility. The government contracts have certain terms about payments as well. You have to read the same carefully before submitting your application. 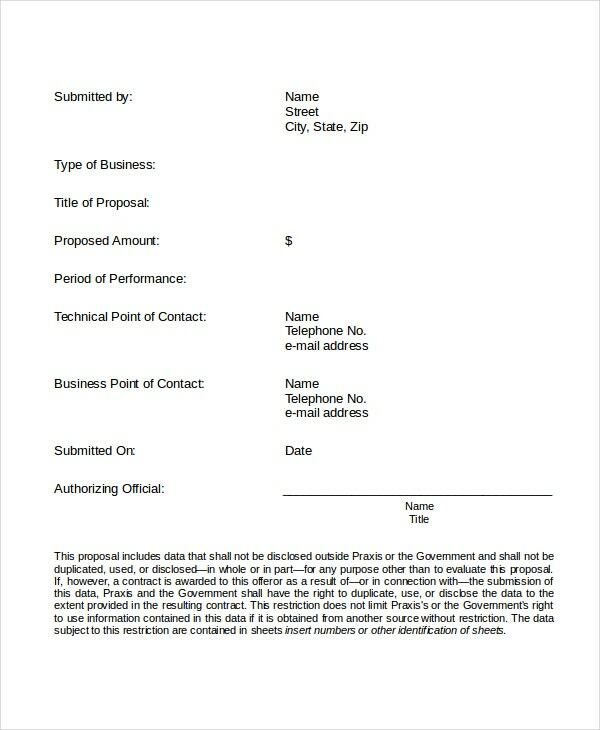 You may also see Snow Plowing Contract Template. You have to fill in the blanks. This template has done all the hard work for you. Filling in the blanks with your name, address, nature of work undertaken, estimate, etc are easy things to do. You have to submit as much information about you and your company while submitting the proposal. You would be having an estimate for the entire job. Normally, any big job would have smaller assignments in them. Your estimate should cover each individual assignment as well. This template thus makes it easy for you to arrive at the final estimate. This would be the most realistic way to move ahead with the project. You may also see Security Contract Templates. These templates make the job of the contractor as well as that of the principal easy. The contractor has to fill in the blanks in the construction proposal. The uniformity of the forms enables the principal to take a simple but at the same time, an informed decision. The transparency ensures that there would be no disputes later.